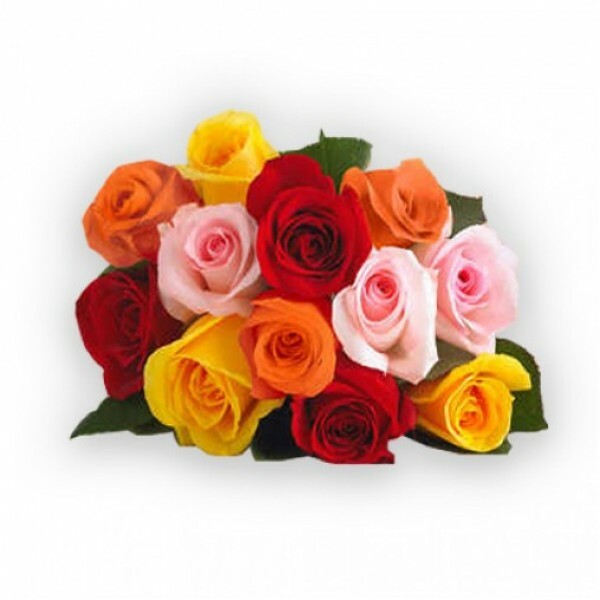 A bunch of hundred feelings are packed in this beautiful collection of 10 Colourful Handpicked Roses. 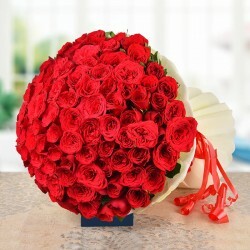 It's vibrant and chic bunch of flowers to be gifted to your near and dear ones on their special days. It is sure to make them smile.